Walk in the footsteps of the great poet and playwright William Shakespeare, following the route he may have taken when he left his birthplace of Stratford-upon-Avon for London. Upgraded accommodation available – please ask. 5 nights accommodation in a mixture of B&B’s and Inns, with en-suite bathrooms. Or in upgraded accommodation if you have chosen this option. Day 1: Arrival Stratford-upon-Avon for overnight. Set in the beautiful rural Warwickshire countryside on the banks of the river Avon, it is a handsome town in its own right and home to one of the world’s great theatrical ensembles, the Royal Shakespeare Company. 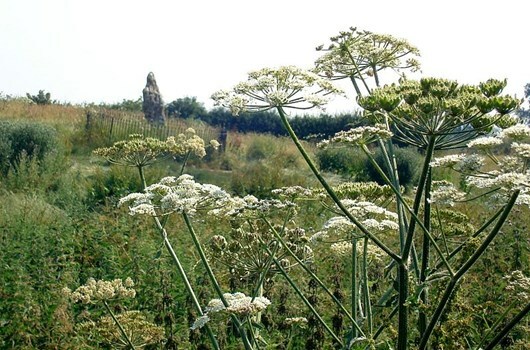 Day 2: Cross the River Avon and the River Stour to leave Stratford then follow the river banks for the first part of the trail, across farmland and thatched cottages, watermills and village churches. The path then brings you to the market town of Shipston-on-Stour, known in Shakespeare’s time as Sheepstown and today a lively market town. Day 3: Walk to Chipping Norton, passing close to the Rollright Stones, an ancient site located on the Oxfordshire/Warwickshire border. 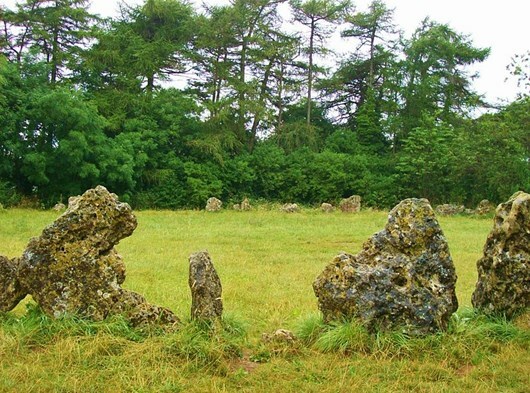 The complex consists of three main elements, the King’s Men stone circle, the King Stone, and the Whispering Knights. 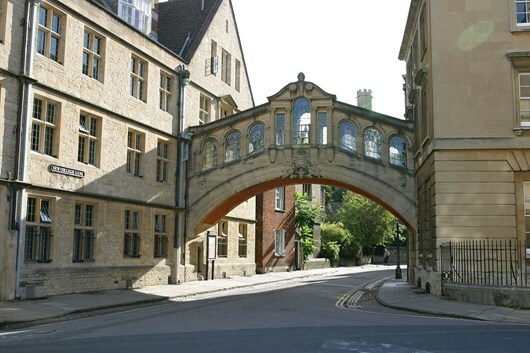 Arrive at Chipping Norton, once a centre of the wool industry and trade – it retains many elegant buildings from that era and has evolved into a thriving and vibrant local economic and cultural centre. Overnight Chipping Norton. Day 4: Walk to Woodstock. 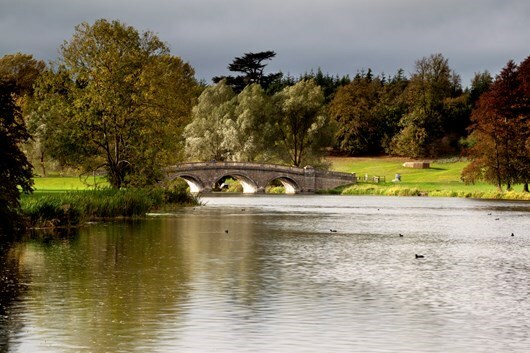 Follow the Glyme valley through Ditchley Park and past Blenheim Palace to the picturesque town of Woodstock, which originated as a settlement within the Royal Forest of Wychwood. 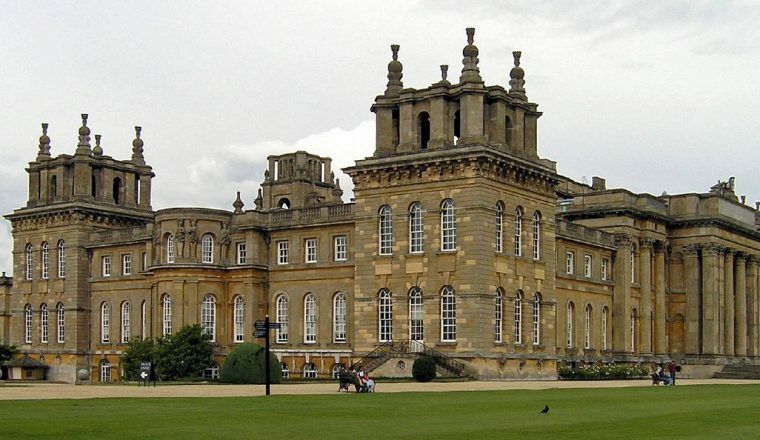 Blenheim Palace was built between 1705 and 1724, as a gift to John Churchill, the 1st Duke of Marlborough in appreciation of his defeat of the French and Bavarians at the Battle of Blenheim. A UNESCO world heritage site, the architect was Sir John Vanbrugh and the landscaped gardens were designed by Capability Brown. Overnight Woodstock. Day 5: Walk to Oxford. 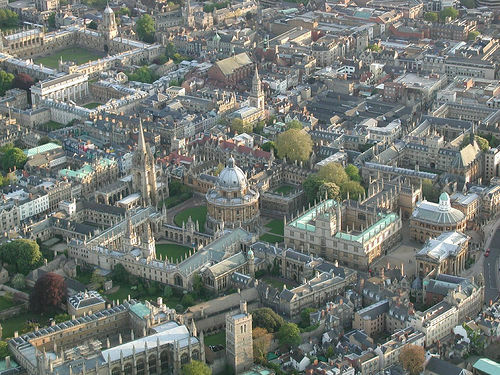 Pass through Bladon, where Sir Winston Churchill is buried in St. Mary’s churchyard, then cut across country to the Oxford Canal before following the River Thames into the city of Oxford, one of the great university towns of Europe. Overnight Oxford.